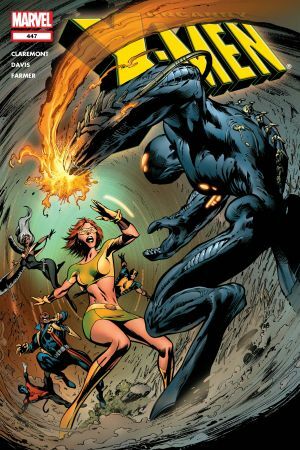 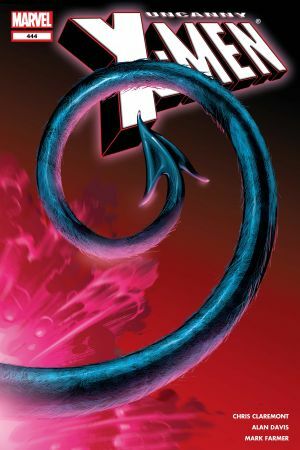 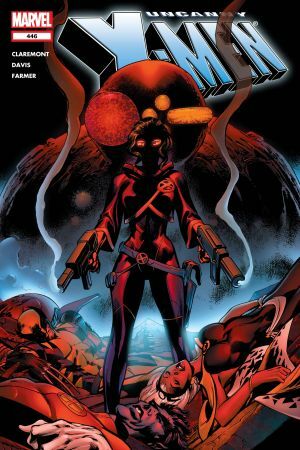 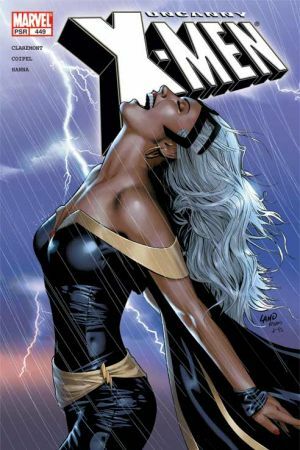 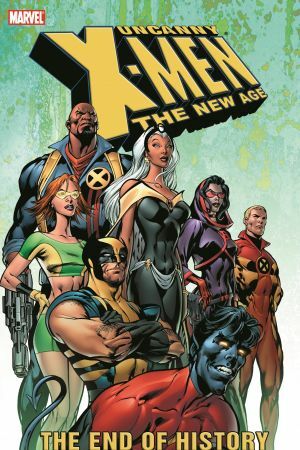 Beloved X-Men writer Chris Claremont returns to the title he made famous, joined by frequent collaborator Alan Davis - no stranger to UNCANNY X-MEN himself, having written and drawn the series several years ago. 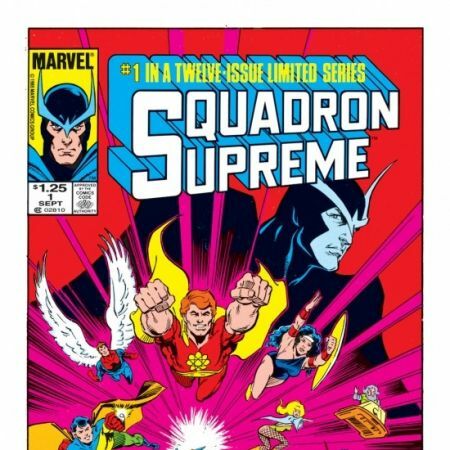 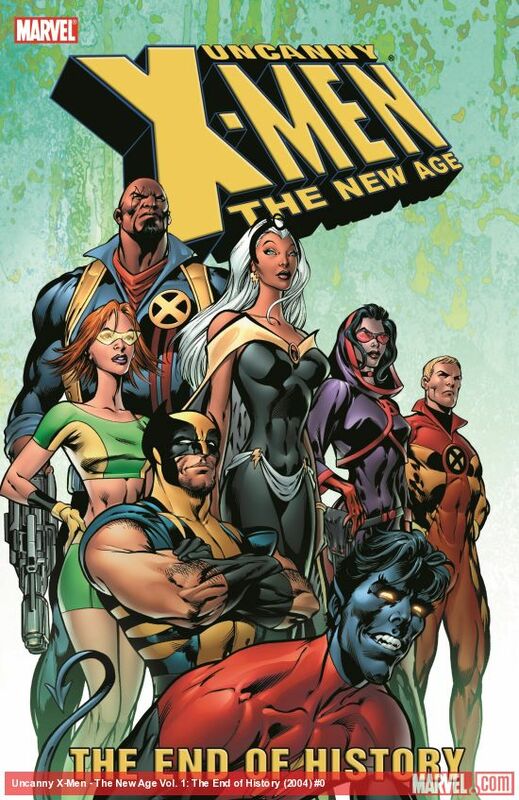 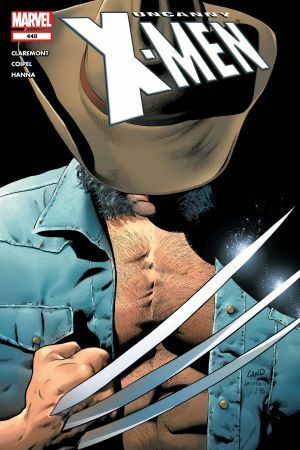 New alliances are forged as old friendships are rekindled, but one thing is certain: The X-Men will never be the same! 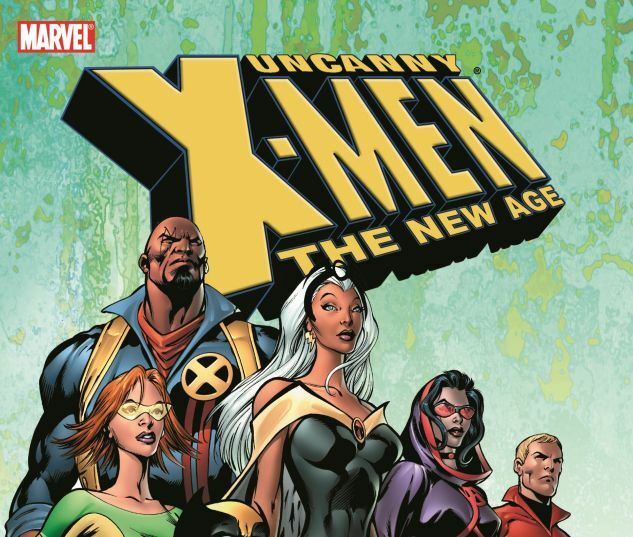 With the team split in two, the Uncanny X-Men must face the unbridled force of the Fury on two sides of the globe! 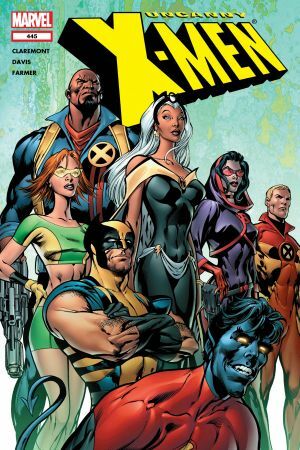 Will the villain's "divide-and-conquer" plan prove to be the X-Men's ultimate undoing?